Welcome to University of Malaya Toastmasters Club official Blogger! Statistics show that Facebook has 10.6 million users in Malaysia, and this number is growing today. Thus, to make full use of the opportunity to promote our club. 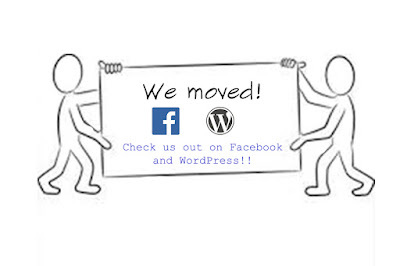 We have decided to shift our medium of communication from Blogger to Facebook. This link brings you to our open Facebook group: University Malaya Toastmasters Club. Alternatively, view the video below to get started on how to connect with us. 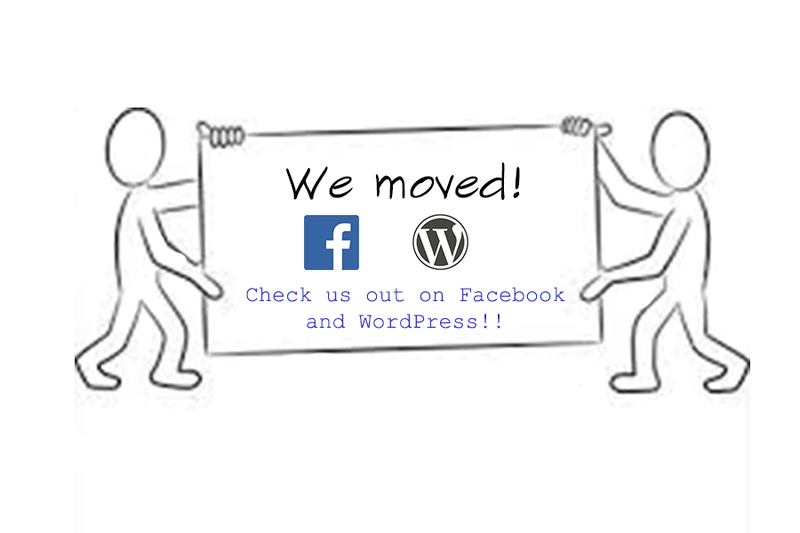 Apart from that, we will try our best to update our meetings at our WordPress site. While we try our best to follow the trend today, we will still keep this Blogger active. At least, for you to look back at our previous meetings. For more information, drop us a message here or email us at umtoastmaster@gmail.com. Dress code : Smart Casual. Admission : Free of Charge. Venue: BKK3, Block V, Chemical Engineering Department, Faculty of Engineering, University of Malaya. UM was founded in Singapore in 1949, after the Second World War, with the amalgamation of two pre-war colleges in Singapore — the King Edward VII College of Medicine, founded in 1905 (offering medical, dental and pharmaceutical courses) and the Raffles College, founded in 1929 (arts and science courses). In 1957, there was only a “virtual” UM in KL offering arts courses with “flying” lecturers from UM in Singapore shuttling between both locations. Following the establishment of the Faculty of Engineering in KL in 1958, UM then had two divisions, UM in KL and UM in Singapore. The faculty in KL was the only IHL in Malaya offering courses in civil engineering. UM in Singapore became the University of Singapore in 1962. In 1980, it became the National University of Singapore after merging with Nanyang University. In 1962, UM in KL retained its original name, and offered courses in engineering, arts, science and agriculture. Copyright by UM TMC @ 2010. Awesome Inc. theme. Powered by Blogger.